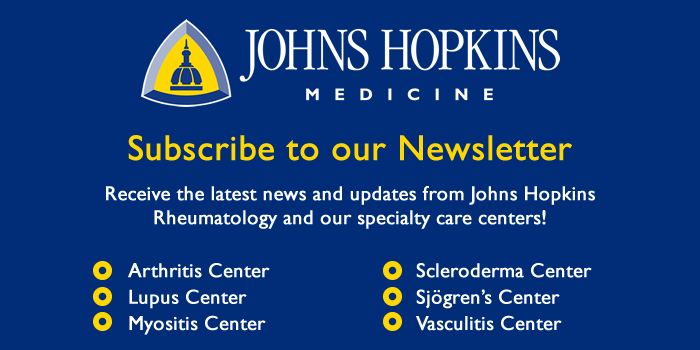 Call the Scleroderma Center directly at (410) 550-7715 and request a new patient appointment for your patient. We will ask a series of questions about the patient and your assessment of the urgency of the visit. Fax appropriate records directly affecting the patient’s condition to (443) 267-0090. Once we receive the records, our doctors will review the case and your patient will be called within a week to be scheduled.